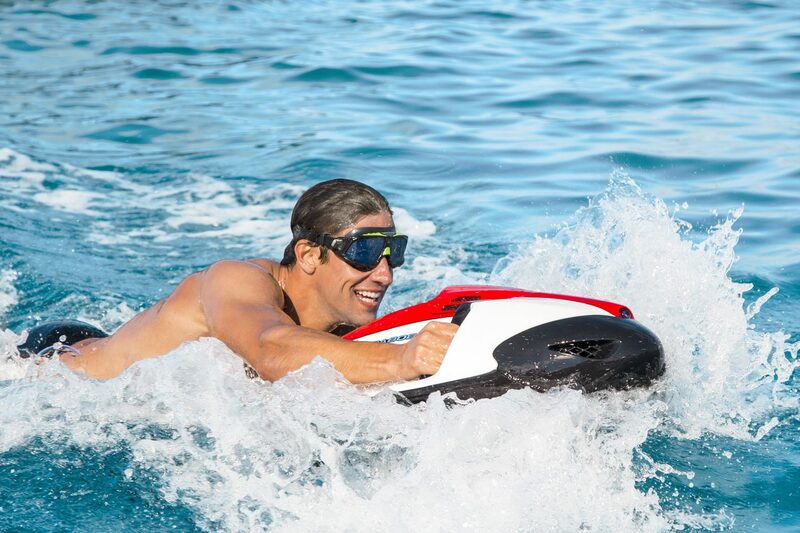 If you are looking for the ultimate underwater pleasure, simply grab a SEABOB and head for the water. No boundaries, no limits. 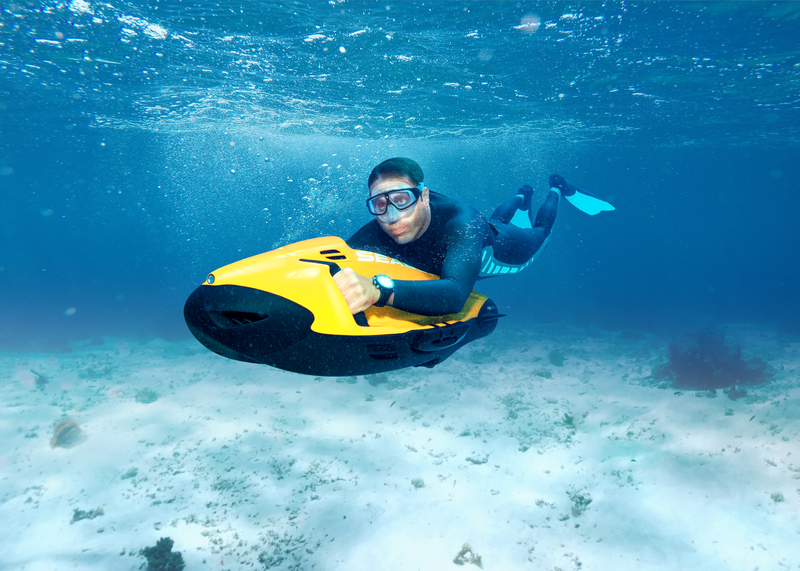 Experience vast open spaces and pure freedom with the SEABOB Jet. Global Compass Marine are an OFFICIAL SEABOB COOPERATION PARTNER, we can advise, order and deliver SEABOB anywhere across the Globe. We can quickly send you details of colours and models that are ready to be dispatched or we can customise your SEABOB to your specification. SEABOB F5 – Great entry level model suitable for beginners and children. 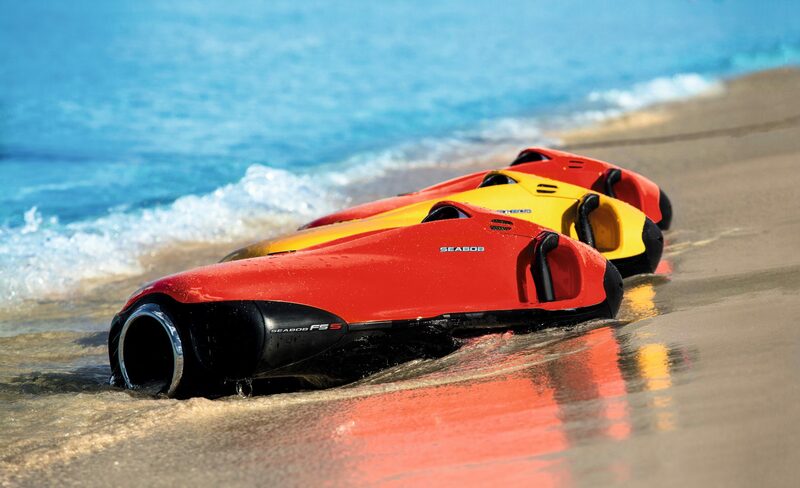 SEABOB F5 S – Excellent mid level model perfect for water sports enthusiasts. SEABOB F5SR – High performance model with amazing features as standard. We can supply quick chargers, storage racks, pilot belt systems and weights.